The best athletes in the world rely on coaches to help them improve their game, reach their potential and play at their best. We’ll let you in on a secret: You don’t need to be an all-star athlete to benefit from a coach. 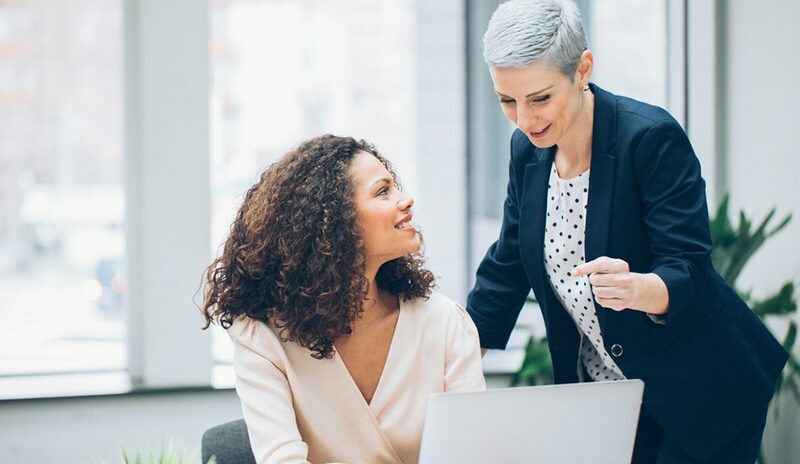 The most successful real estate professionals rely on another business professional—coach, mentor, colleague, etc.—to keep them on track in their business. Life happens, and no matter how strongly we commit to our goals, distractions will pop up that pull us off course. Having a coach or mentor can prevent this from happening by keeping you motivated with praise and encouragement when you reach each milestone. They’ll also hold your feet to the fire when you’re beginning to veer off track. Goal-setting isn’t as simple as it sounds. You’ll want a coach to help you set tangible goals and—even better—achieve them. Additionally, they may also help you create smaller milestones to make reaching your goals easier. When it comes time to set new goals for the upcoming year, they’ll review your numbers and talk you through the process of creating challenging goals that will drive your business forward. Since your mentor or coach has no personal stake in your success, they can be completely impartial and honest with you. When you commit to doing something, your coach will make sure you get it done, no excuses. They know the only way to reach your goals is to make sure you do what you say you’re going to and they’ll ensure you stay committed. Someone who has faced similar challenges can share their experiences and offer great advice to help you through your situation. They act as your sounding board when you need it most and can offer an unbiased and unique perspective to help you approach a problem from another angle. Zig Ziglar said, “People often say that motivation doesn’t last. Well, neither does bathing—that’s why we recommend it daily.” Having a coach, mentor or other accountability partner will keep you focused and motivated to reach your goals. They’ll encourage you with their words of wisdom and provide support to keep you on the path to success. Although it’s possible to succeed on your own, the journey to reaching success is easier when you enlist the aid of someone else who can give you the motivation and guidance you need along the way. While you’re the one who’s responsible for your business, having an impartial party provide advice, accountability and motivation when you need it most will help you stay true to what you want to achieve. If you want to go beyond your limit and reach lasting success, get a coach or mentor—Buffini & Company One2One Coaching is a great place to get started!